This week’s “What motivates you?” is provided by my Uncle Pete. He’s the first uncle I asked to participate and I’m really grateful he agreed. He put much care and thought into his response. I think many readers will be able to appreciate and relate to his point of view. Thank you, Uncle Pete! Pleasing and glorifying God motivates me. In Mark 12:30-31 Jesus responds to the question of which of his commandments is the most important one. He says “Love the Lord your God with all your heart and with all your soul and with all your mind and with all your strength. The second is this: Love your neighbor as yourself. There is no commandment greater than these.” We were created to love God and love our neighbor. Success in life used to be my main motivator in my younger years. Growing up I knew of Christ but I did not know Christ. There is a difference. My thoughts and actions were always centered around how I could improve my position in life at the exclusion of everything and everyone else. 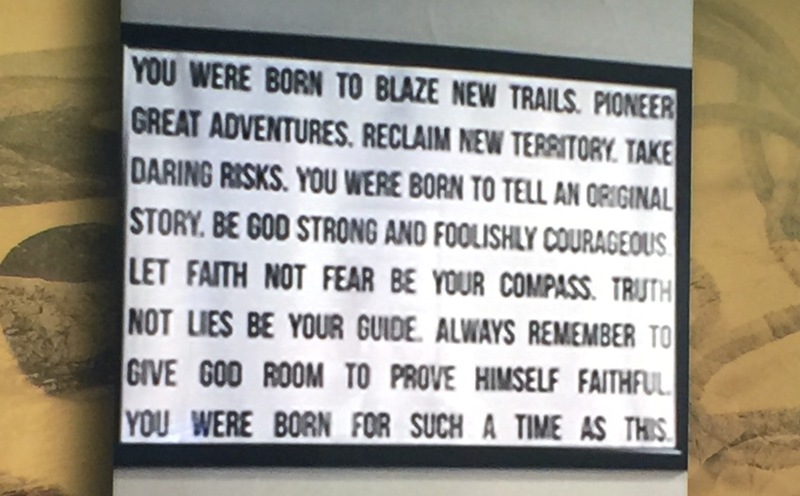 I relied solely on my abilities and paid no mind to how God was shaping me before I came to truly know Him. Little did I know that these abilities, which I touted as having developed on my own, were actually God-given and gifted to me. The bible tells us in Romans 12:6–8; 1 Corinthians 12:4–11; and 1 Corinthians 12:28 that we all have spiritual gifts with which God has blessed us and we are to use them wisely and humbly for his edification. I did not realize it at the time, but my life was empty before knowing Him and His son Jesus Christ. That all changed when I realized that the eternal love of God was the only thing I needed and that all else was secondary. My life was radically altered when this occurred. I now look for opportunities to serve Him in every aspect of my life. In Micah 6:8 we are told what pleases the Lord, “He has shown you, O mortal, what is good. And what does the LORD require of you? To act justly and to love mercy and to walk humbly with your God.” He instructs us to use our gifts with humility, to be compassionate, and to not be judgmental. It is actually quite simple to please God when you think about the two “love” instructions. In reality, to put this to action requires a constant dedication and focus to live your life accordingly. I pray that I never ever lose this focus. 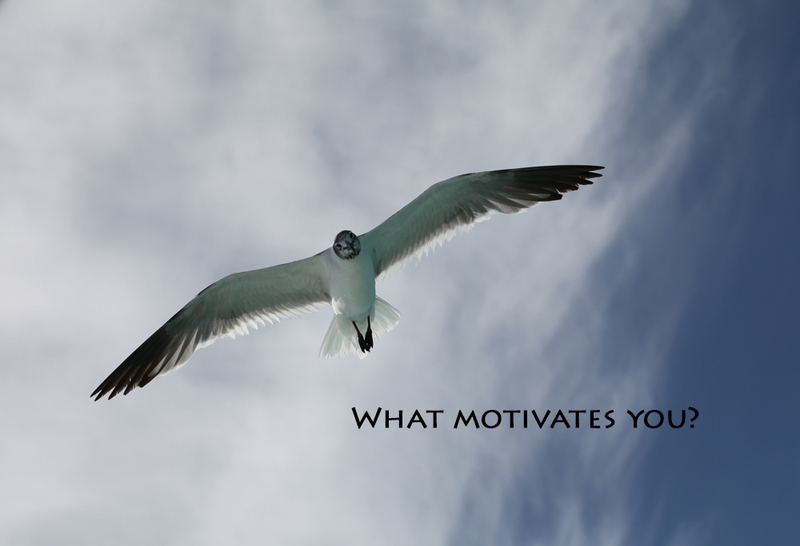 If you missed previous “What motivates you” responses, visit this handy link. If you’d like to participate, it’s fast and easy. Text, email or comment to let me know you’re interested. All points of view are welcome. It takes just a few minutes to write a response and select a photo from your library. I looking forward to hearing from you. Uncle Pete has hit the nail on the head!! We love because he first loved us and saved us from our sins by dying on the cross.